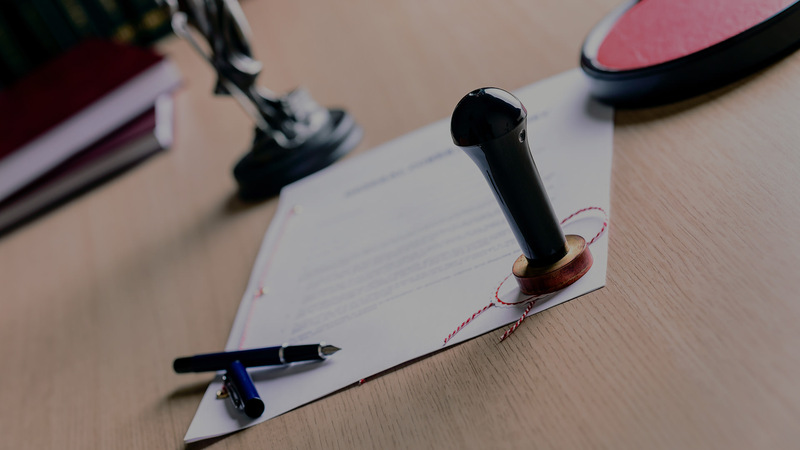 Here at HSBS Law Solicitors we are able to provide a full range of Notary Public services, including legalisation at foreign and commonwealth office (Apostle) for both individuals and businesses across our Slough and Hounslow Notary Public offices. Our Notary Public Harbans Singh also specialises in Indian Law and is a qualified Punjabi, Hindi Translator. This allows HSBS Law to translate, certify and attest a range of legal documents such as birth certificates, marriage certificates, Wills etc. How can HSBS Solicitors & Notary Public help you? Drafting and/or Witnessing – Power of Attorney, Affidavit, Declaration, Deed and other documents. Certification – copy documents, photos etc. Marriage/Divorce – confirmation of single status/certification of marriage certificate/Divorce documents. Adoption – notarisation of documents. Education – certifying degrees and other educational certificates. Immigration/Emigration – Settlement, Working and Studying abroad documents. Sponsoring friends/relatives to the U.K. – Sponsorship Declarations. Wills and Probate – Power of Attorney to inherit property abroad/certification of death certificate. Property (Sale/Purchase) – Power of Attorney/Attesting execution of deeds. Passports – lost/damaged/renewal – Affidavits accompanying applications. Opening Bank accounts abroad – Letters of Authority/Introduction Letters. Authenticating evidence/facts for foreign courts – in relation to marriage/child custody/land disputes/litigation etc. Notarising Certificate – of Good Standing from Companies House, Cardiff. Preparing and witnessing Powers – of Attorney to open bank accounts, register trade marks, set up branch offices, buying and selling property abroad etc. Preparing notarial certificates – Verifying the identity, capacity and will of the company and company officers. Legalisation – of documents at foreign and commonwealth office and obtaining an Apostille. If you’re looking for a Notary Public in Slough (Berkshire) and Hounslow, please contact us. Let us assess how we can help you.